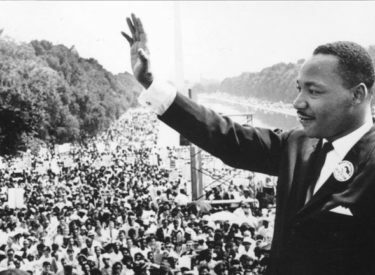 The Martin Luther King Day Committee will be hosting its annual Martin Luther King Day event Monday. The event will begin with a march at 4:30 p.m. from Liberal Memorial Library and end at the Mahuron Park building at 8th and Calvert. Those looking for more information can also contact Rhonda Williams at 907-378-3396.